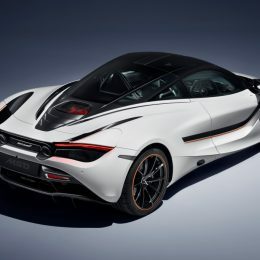 Two striking new design themes for the McLaren 720S have been brought to life as bespoke commissions by McLaren Special Operations (MSO). 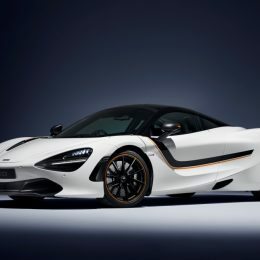 The 720S Pacific Theme and the 720S Track Theme are from the same portfolio as the McLaren 720S Velocity Theme, a sensation of the 2017 Geneva International Motor Show and on display in the UK at the end of this month at ‘Salon Privé’ and the Blenheim Palace Classic & Supercar event. 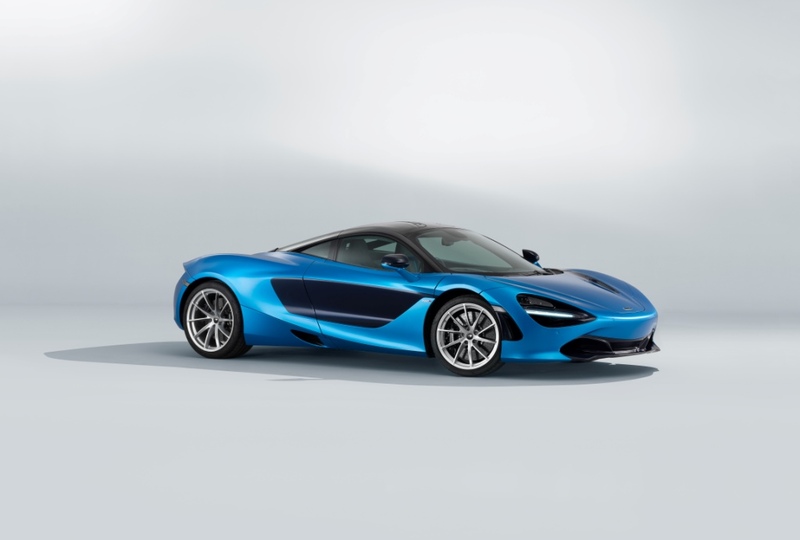 The McLaren 720S is available to order as standard in three specification levels, with the additional possibility of MSO Defined options or an MSO Bespoke Commission beyond this. 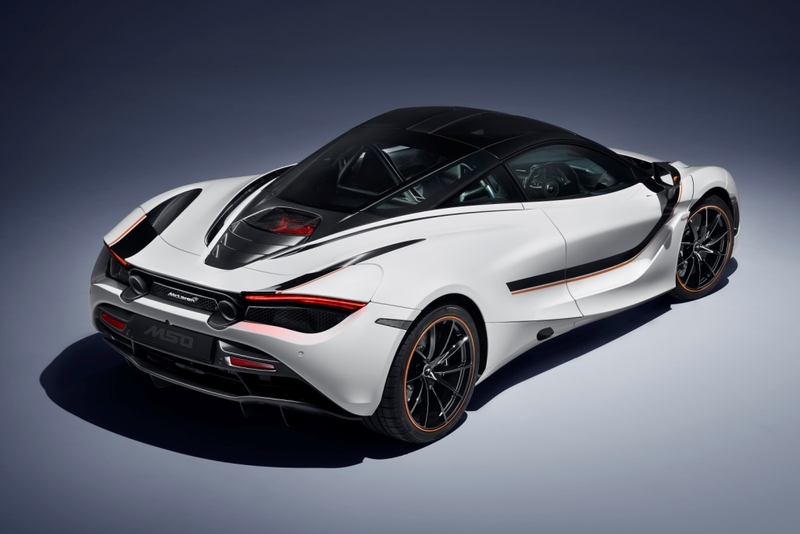 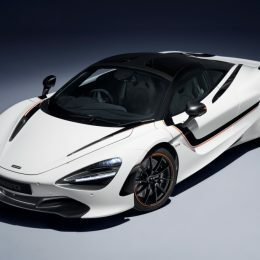 Enhancing different aspects of the McLaren supercar’s core character, the Track Theme is painted in Anniversary White and unashamedly influenced by McLaren Formula 1 car, while the Pacific Theme draws on the sophisticated technical luxury of the 720S. 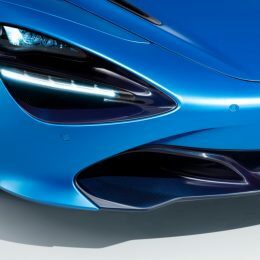 The 720S Track Theme and 720S Pacific Theme follow their own respective design directions. 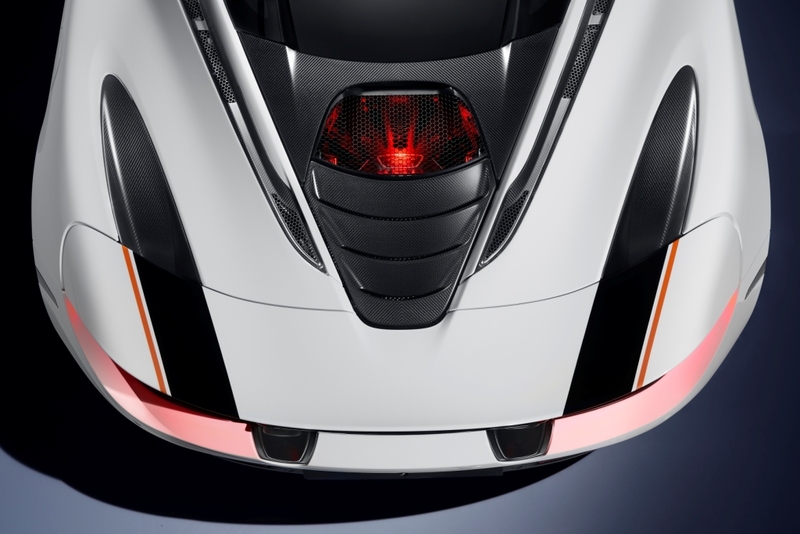 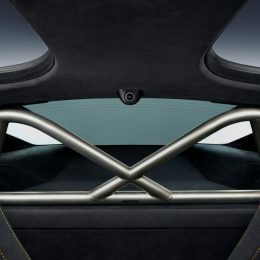 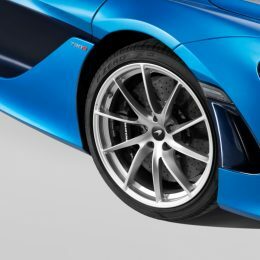 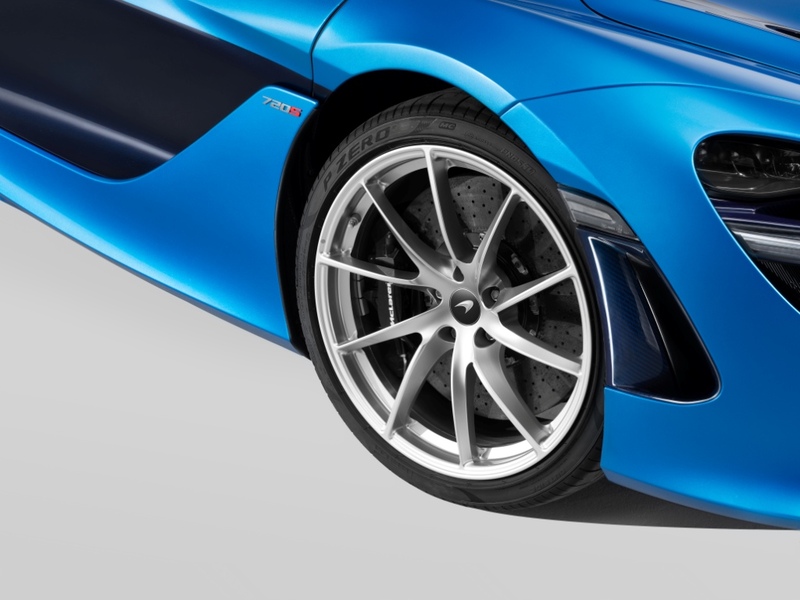 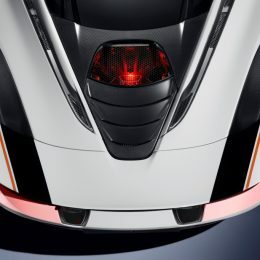 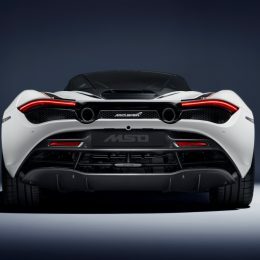 Featuring unique colourways and trim, executed with signature MSO technical precision, each theme visually enhances the sculptural beauty, engineering purity and aerodynamic innovation that are the hallmarks of the McLaren 720S, a car recently recognised by the prestigious Red Dot Design Awards as the ‘Best of the Best’ in 2018. 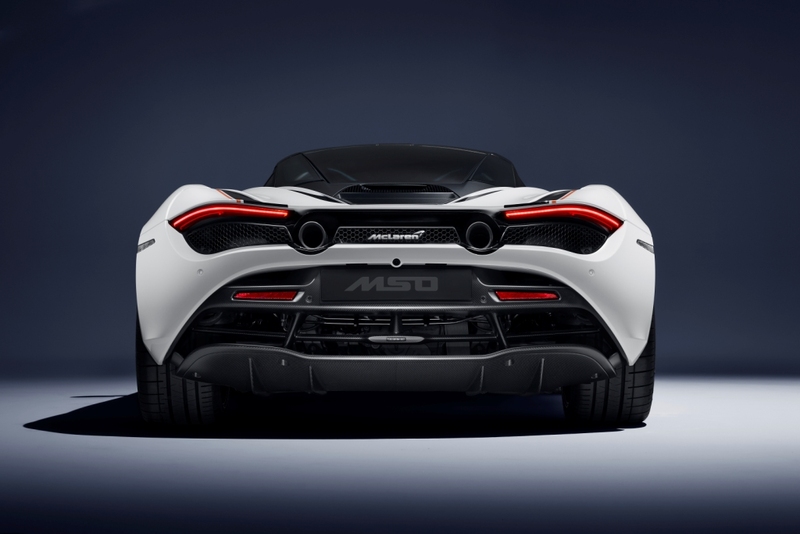 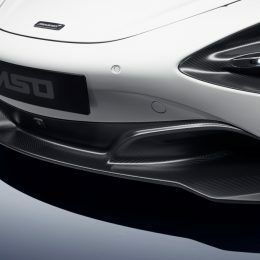 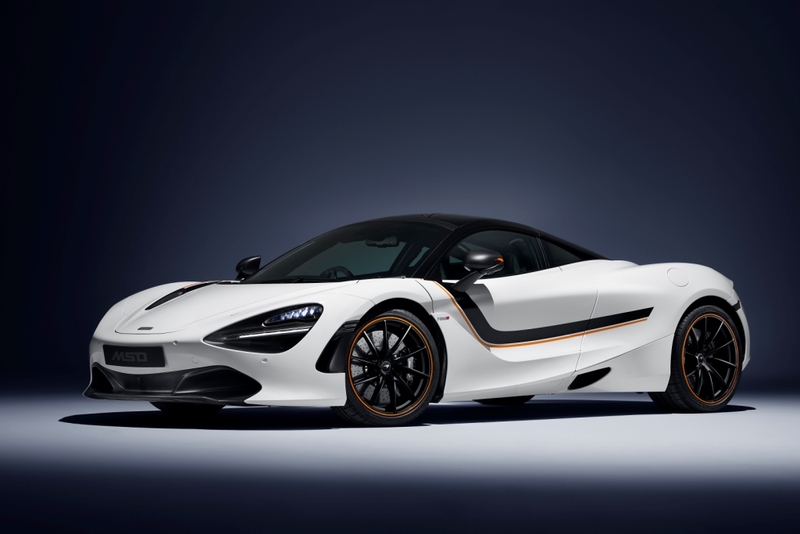 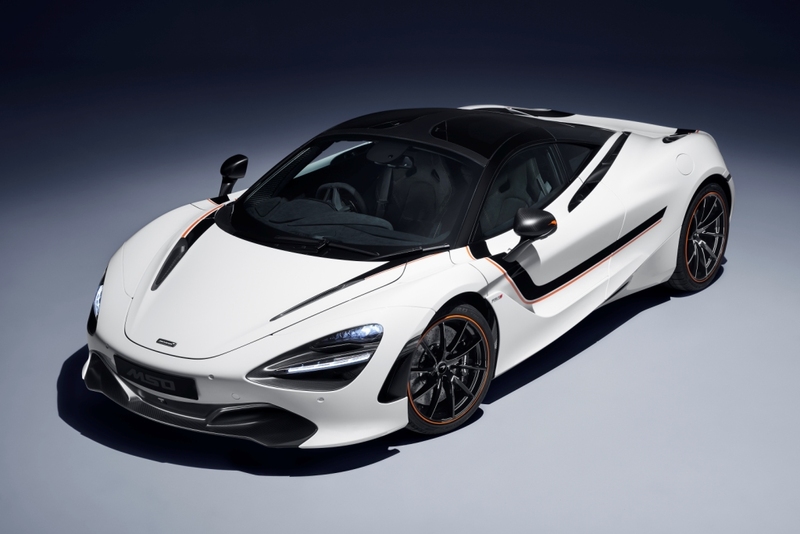 The first 720S Track Theme has been comissioned by McLaren Manchester and is finished in Anniversary White – an MSO Bespoke exterior paint inspired by the championship-winning McLaren Formula 1 cars of the 80’s. 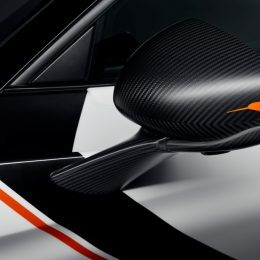 The exterior is set-off by hand-painted detailing to bonnet, doors, rear quarter panels and airbrake in Carbon Black and McLaren’s Formula 1 colour from 2017, Tarroco Orange. 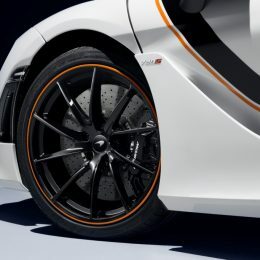 Detailing in the same orange hue on the outer rim of the gloss black wheels and a Speedy Kiwi representation on the mirror casings complete the exterior enhancements. 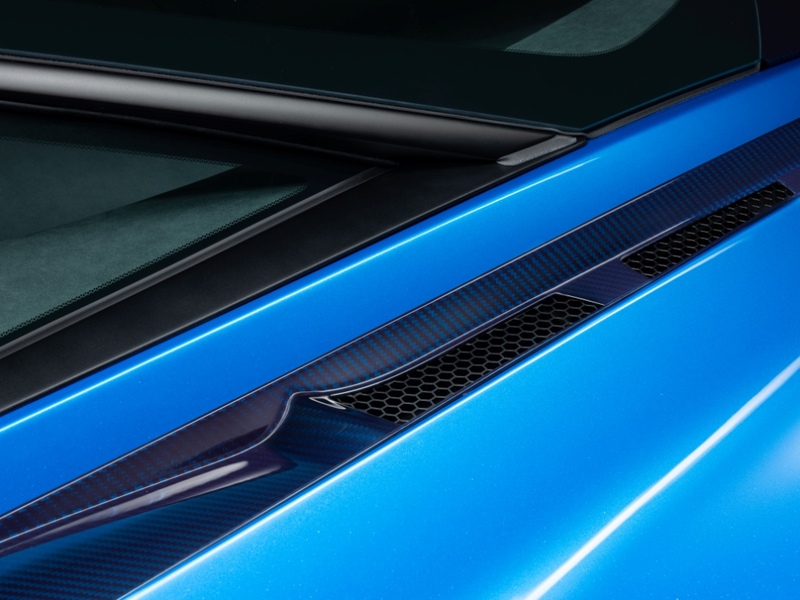 All exterior and interior carbon fibre components have a satin finish, saving weight as well as reinforcing the authentic sporting intent. 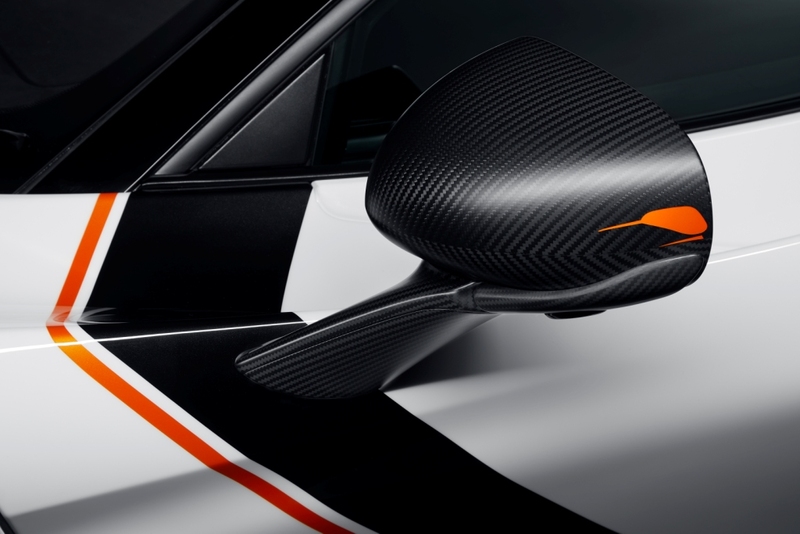 The cabin is trimmed in Jet Black Alcantara® with McLaren Orange contrast stitching. 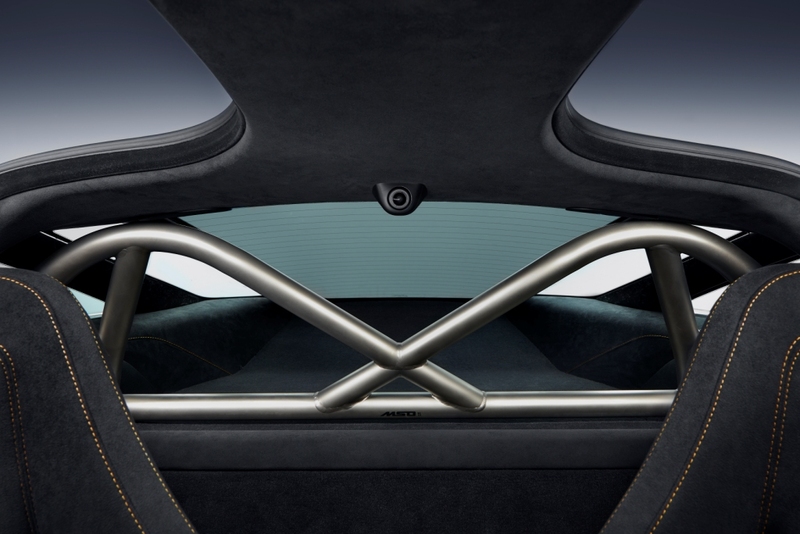 A titanium harness bar – typically 50% lighter than a steel version – is installed and can be fitted with a six-point harness for track use. 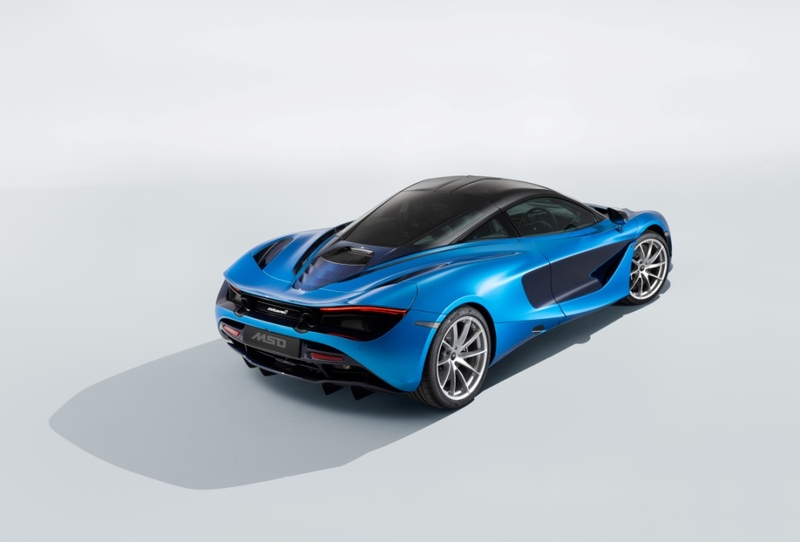 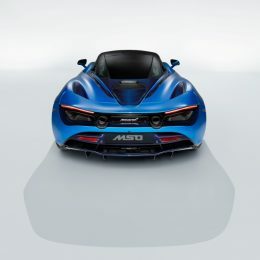 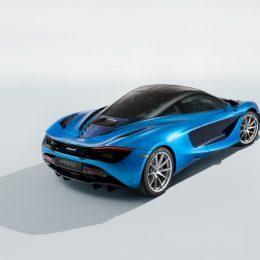 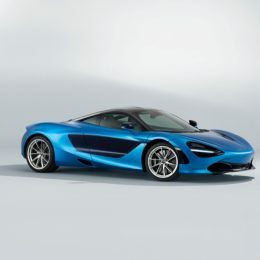 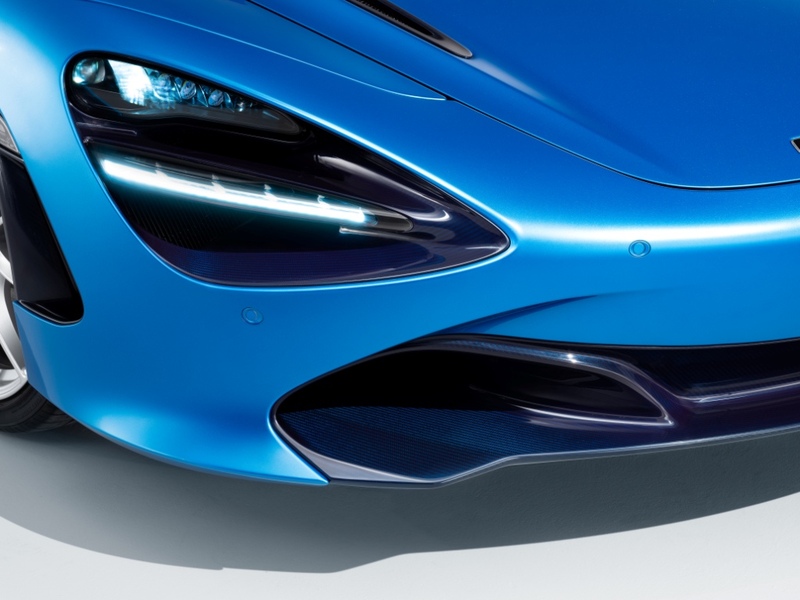 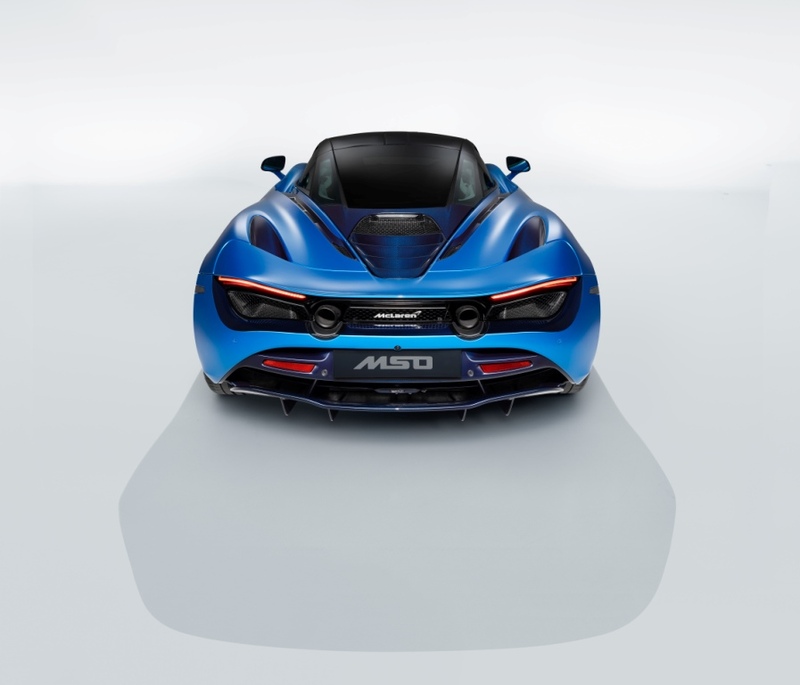 The 720S Pacific Theme by MSO was commissioned by McLaren Glasgow and delves into the blue of the world’s largest and deepest ocean for its inspiration. 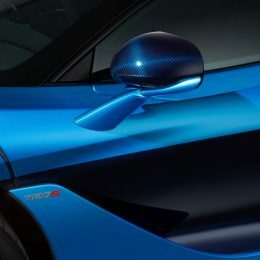 It is painted in Cerulean Blue, as featured on today’s McLaren Formula 1 car, with its door intakes finished in a darker Estoril Blue. 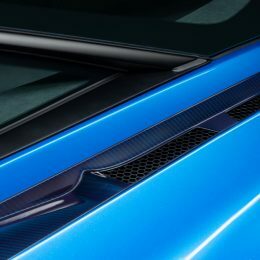 The paintwork is enhanced by another proven MSO capability, namely the tinting of carbon fibre components and Cobalt Blue-tinted carbon is used on the roof, front splitter, air intakes, mirror casings, rear diffuser, rear deck and rear bumper and engine cover. 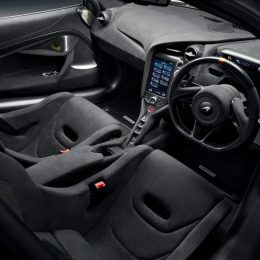 The interior of the 720S Pacific Theme features standard seats with bespoke blue inserts and contrast stitching. 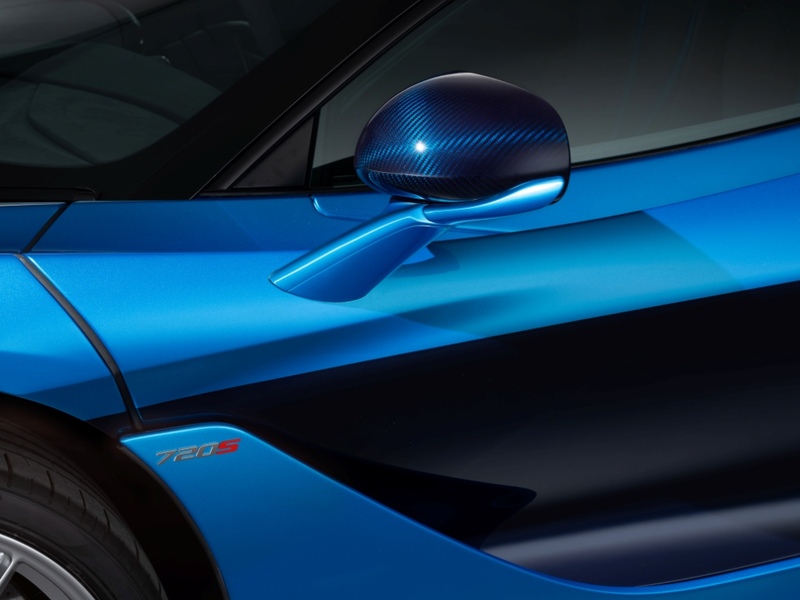 The finishing touch is a discreet blue centre band on the steering wheel. 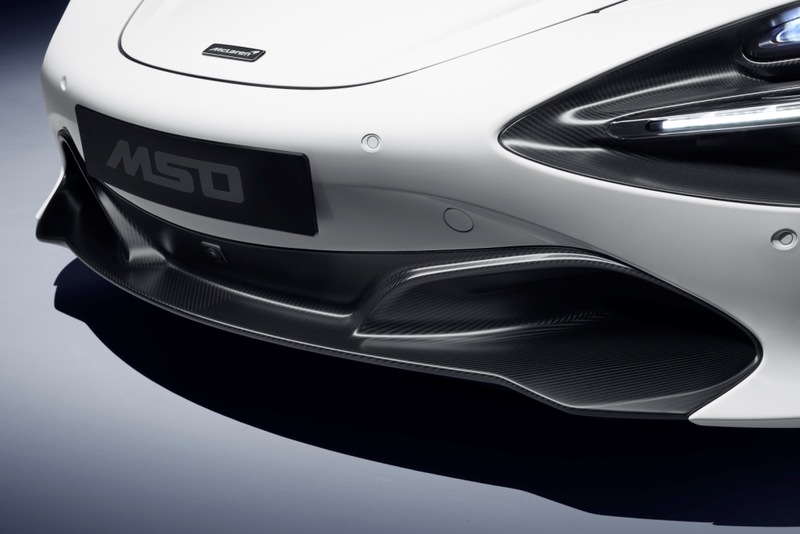 The personalisation of both cars is completed by MSO dedication plaques in the cabin, reinforcing their status as bespoke commissions from McLaren Special Operations.